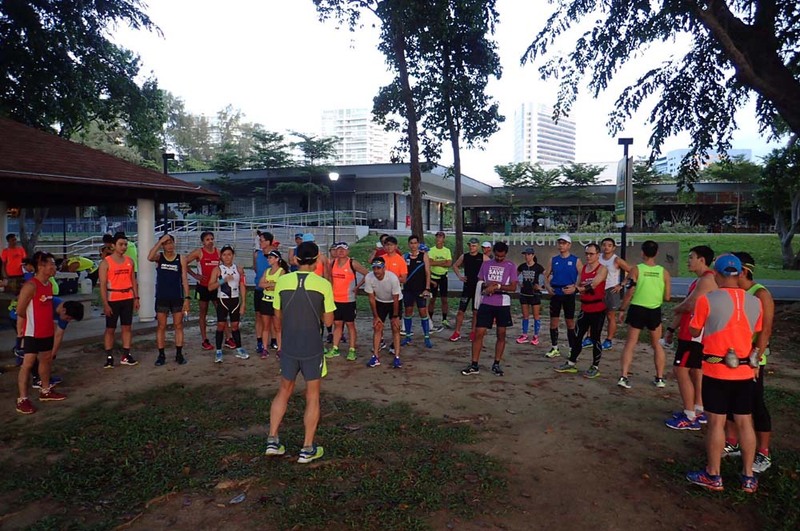 It was fortunate that the weather was not too bad this Sunday morning, as the Sunbirds prepare to tackle their longest training run in preparation for SCMS due in 3 weeks. 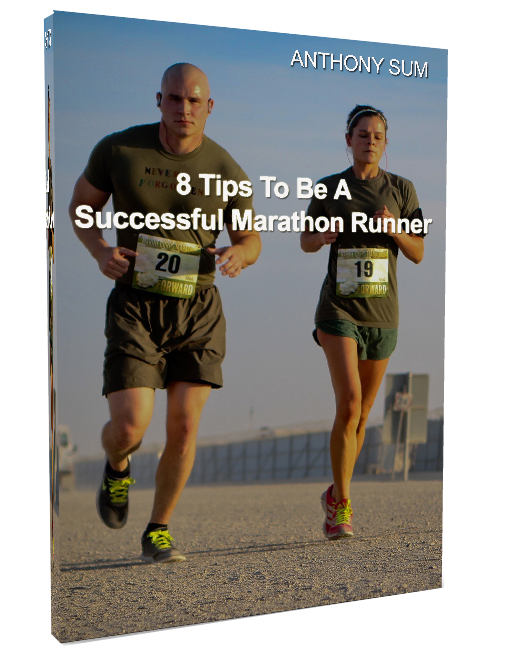 This was to be a gauge of the runners’ foundation and endurance abilities to complete 80-90% at Marathon Pace, and also for all to finalize their hydration and fuel plan. 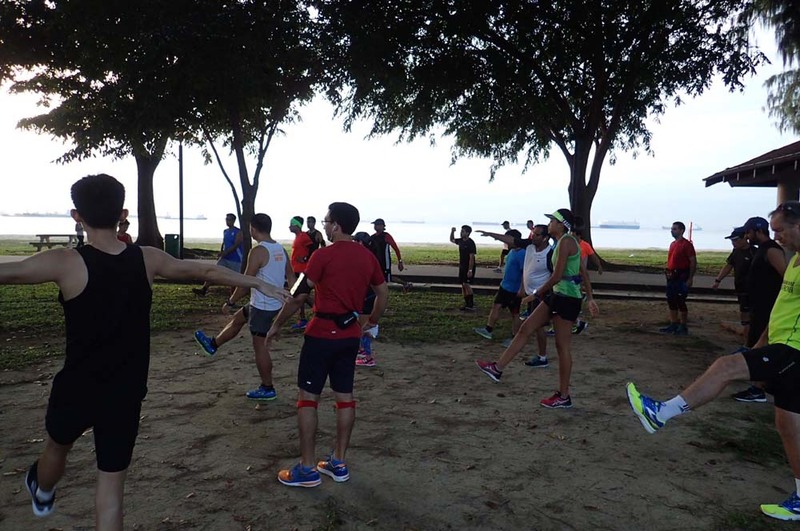 To add an additional level of challenge, the FM trainees were required to navigate the 8km ‘Demoralizing’ Changi Coastal Road stretch. The difficulty level was further increased a notch up when the sun popped out along that demoralizing stretch. The HM and 10k Sunbirds and Corporate trainees stayed along the more shady ECP stretch to complete their missions within target training objectives. 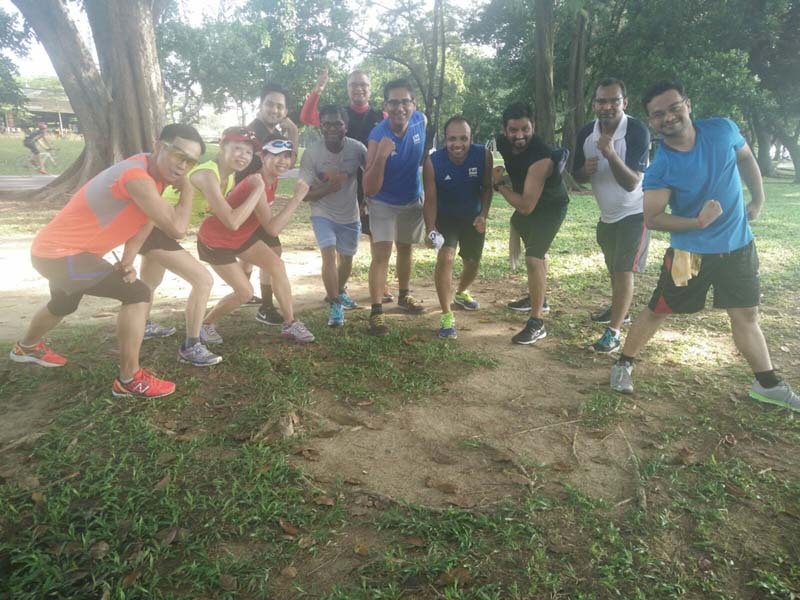 Led by very experienced trainers and pacer from Team FatBird, the Corporate trainees have learnt and improved lots over these past 6 weeks of their joining the FatBird SCMS Corporate Training Program. The HM Sunbirds did well to complete their 21km within target pace. During the debrief, it was reported that many of them have lost quite a lot of fats and inches around the waist, allowing for easier runs and faster timings than before joining the Sunbird program. 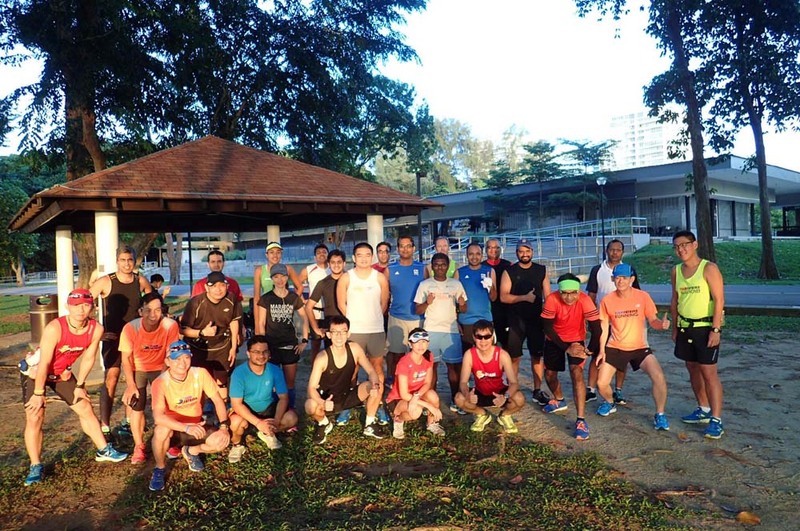 The FM Group 0.5 were first to turnaround from Changi Ferry Terminal toilet and hit ECP again after just running for 90min. With a weight loss of 4kg from an already thin frame, JY was running stronger than ever along with his training mate and mentor NH. The respective FM groups completed their 33km-35km missions well within targets as well, with Groups 1, 2 and 3 all finishing strongly. 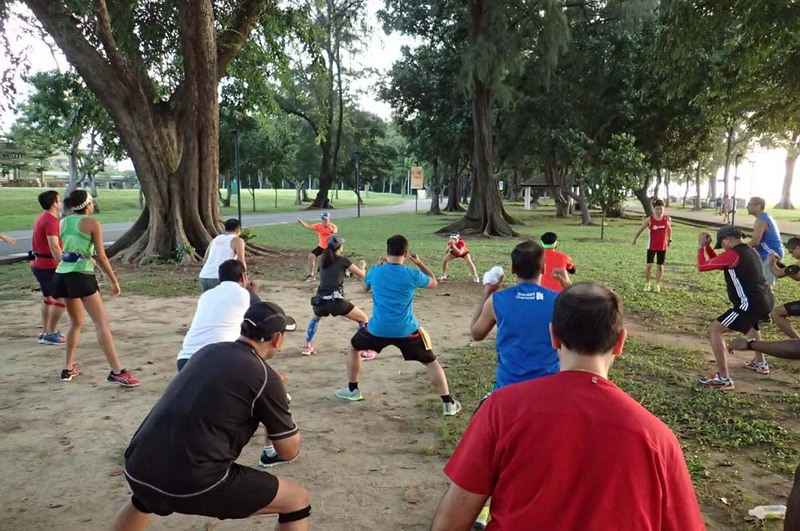 The mental factor at the Demoralizing stretch of 16km to and fro did affect some of the trainees, but they picked up strongly once they came back to ECP. With the successful completion of the longest training run, the Sunbirds will enter the tapering phase with decreased mileage without lowering intensity from next week. Feedback from the trainers indicate that those who showed up today are ready for the big race. With diminished immunity from such a long and challenging workout, the Sunbirds were advised to rehydrate, refuel, rest and recover for the next few days to avoid getting sick or worse, coming down with injury due to tight muscles and sore joints. This ‘crucial’ period can often break a marathoners’ good preparations if he or she does not have sufficient rest and recovery from all the hard training done in the past few weeks. Training completed at 11:30am, 4 hours after the the morning’s first runoff. 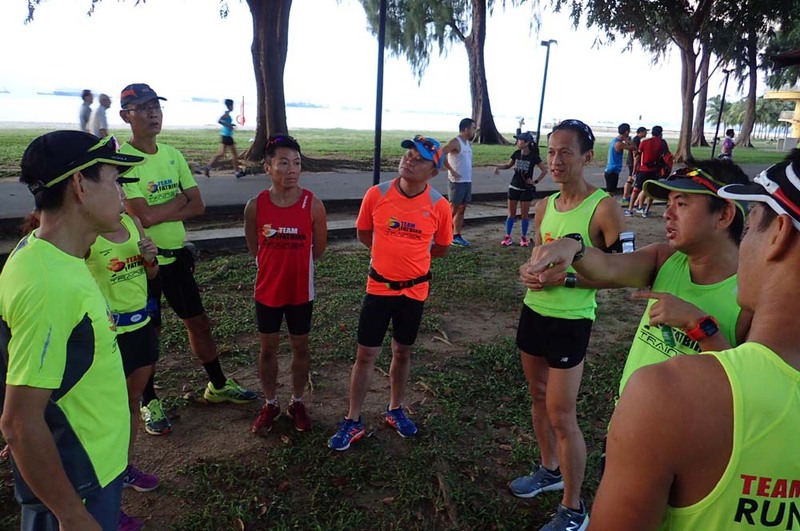 The final groups were glad to have completed their longest run to iced-cold isotonic drinks and bananas, with patient trainers sharing their joys.